There is something so special, so romantic about an intimate wedding ceremony outside in a secluded garden setting. The lush green backdrop for this couple’s wedding is so naturally enchanting, and it really captured the love and beauty of their special day. 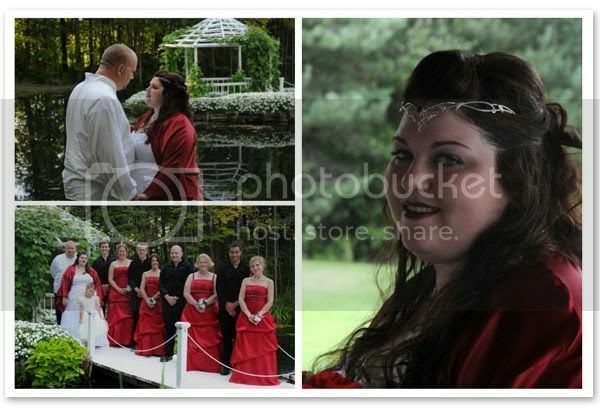 Crystal and David Nastrom were married on September 5, 2009 in Bethany, Ontario. 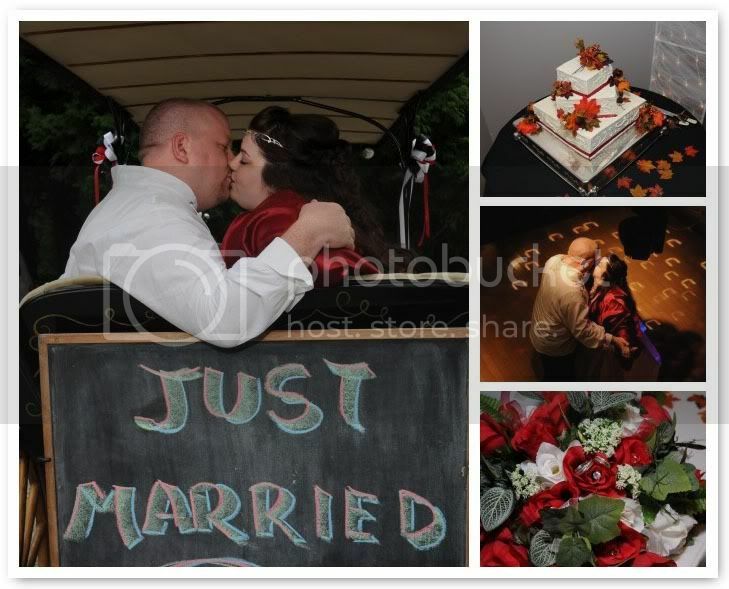 I fell in love with this couple the very first time I looked through this collection of photos. They look so happy, and their wedding didn’t seem stuffy or overdone. 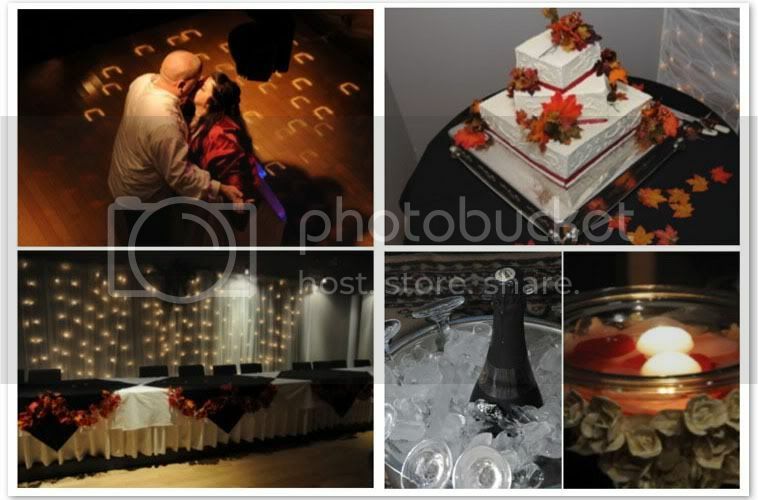 I can absolutely appreciate how no glitz and glamor was needed to spice up these naturally pretty nuptials. 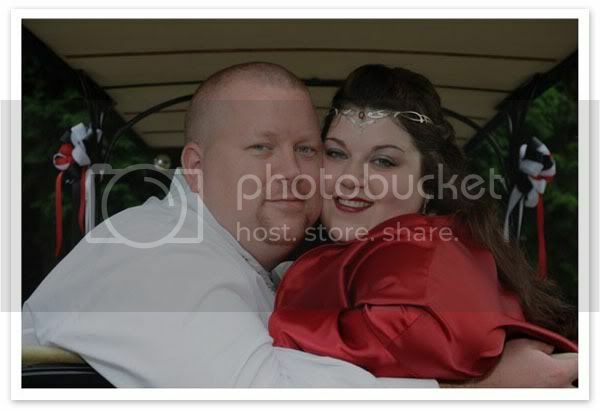 I think the bride’s bright ruby shawl was such a dramatic touch. It was so elegant and an overall great accessory for her dress. 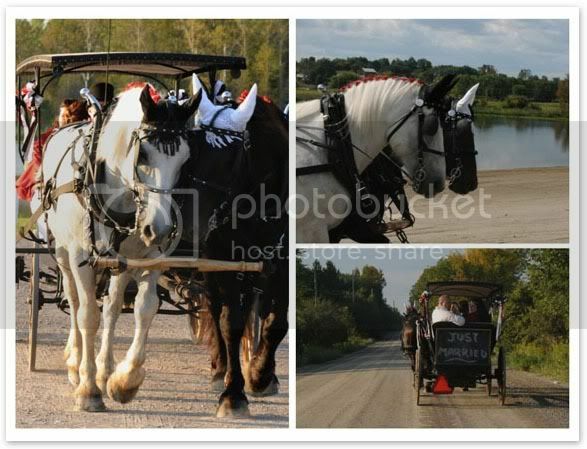 Horse-drawn carriages are always a nice touch, especially at modest outdoor weddings. It just wouldn’t have seemed right to have a fancy stretch limo show up to take them away. Simple, classic, elegant. Need I say more? 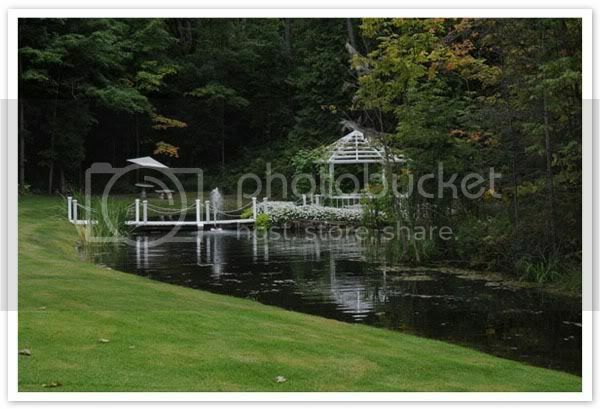 These beautiful garden wedding photos are courtesy of RM Photos.